Windows Spotlight is my favorite feature of the Windows 10. It gives very nice feeling whenever I log on to my computer, I believe you also think the same. But, most people don’t know the windows spotlight is not just wallpaper feature it is an advertisement that often has a link to the product in it. 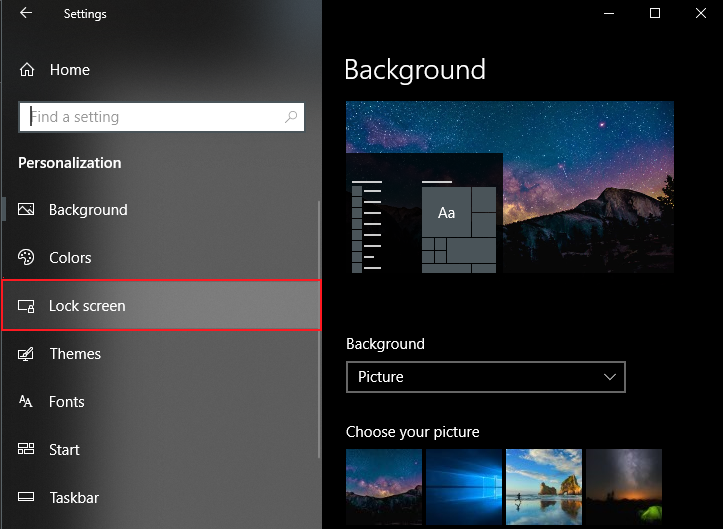 Windows Spotlight pulls images from the bing and sets it as background image automatically. Still, it is a great feature and most Windows 10 users use it. However, Many users have reported that their spotlight is not working and they or they stuck with old spotlight pictures. If you are facing the same issue don’t worry we got you covered. 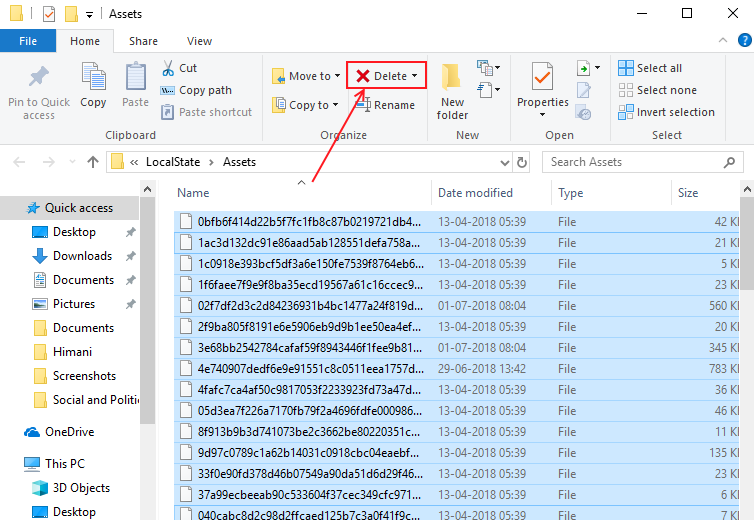 Here, we have gathered two methods by which you can enable Windows Spotlight again on your computer. STEP 1 – Press Windows and I at the same time, It will open Settings. Choose Personalization from the main menu. 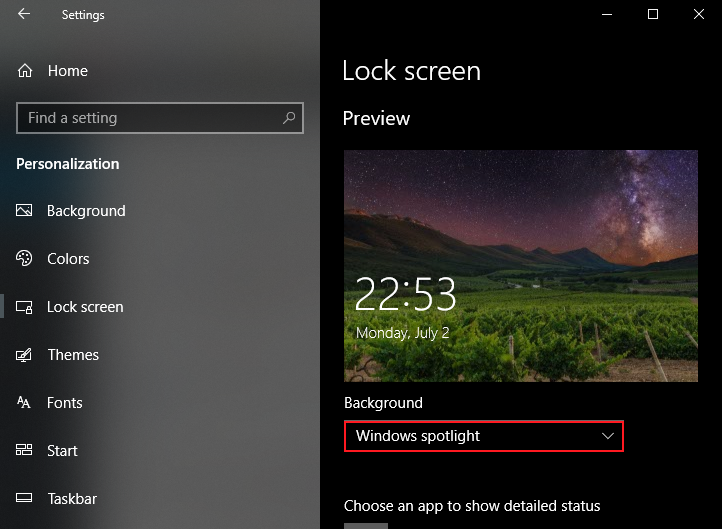 STEP 2 – Click on Lock Screen from the left side menu. STEP 3 – Make sure that you have selected Windows Spotlight in the Background. Close the Settings window. 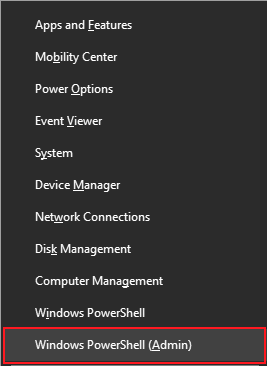 STEP 4 – Press Windows and X key at the same time and select Windows Powershell (Admin). STEP 5 – Click yes on the prompt. 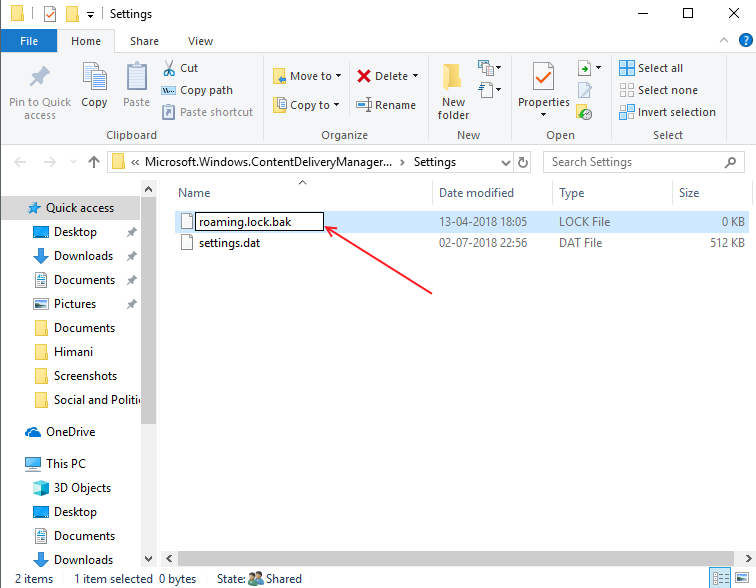 STEP 6 – Click following command in the PowerShell and press Enter. STEP 7 – Reboot your Computer. If your Windows Spotlight is struck on one image or it does not update image library then resetting spotlight settings can solve this problem. STEP 1 – Open Settings by pressing Windows and I keys at the same time. 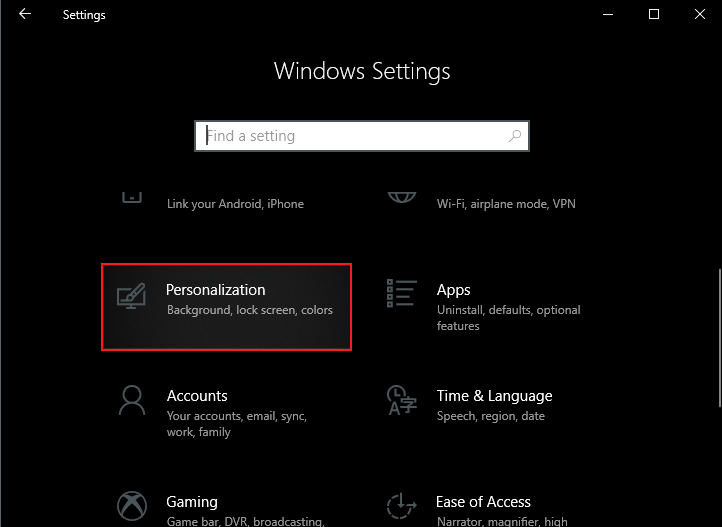 Select Personalization from the main menu. STEP 2 – Select lock screen. 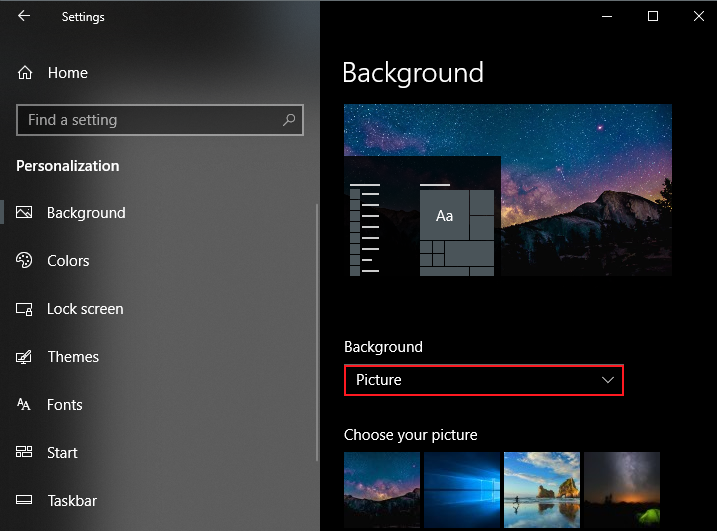 STEP 3 – In the Background option choose Picture or Slideshow (any other option than Windows Spotlight). 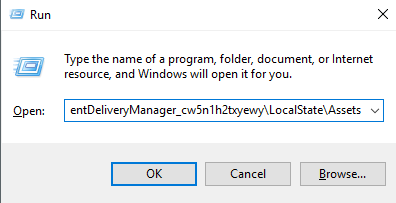 STEP 4 – Open Run box by hitting Windows and R at the same time. STEP 5 – Type following address in the text box and hit Enter. STEP 7 – Open Run box again by Pressing Windows and R buttons at the same time. 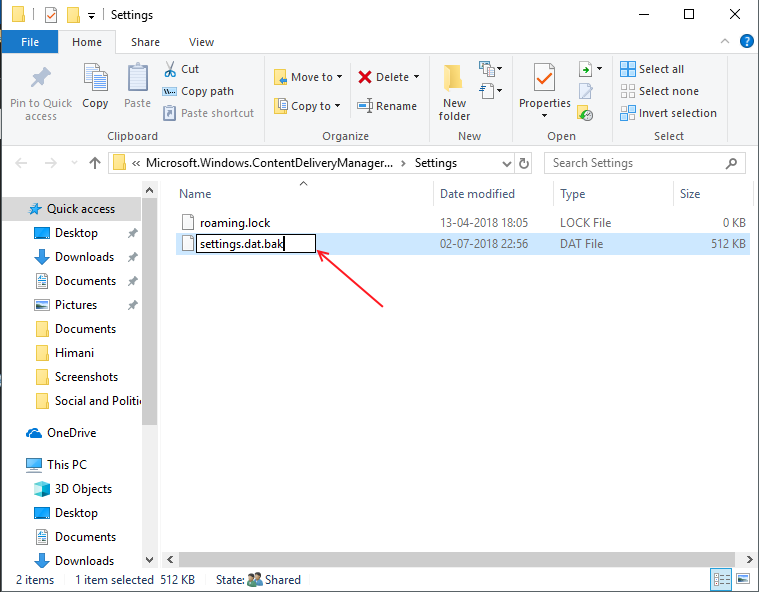 STEP 8 – Type following address in the text box and hit Enter. STEP 12 – Repeat step 1 and open personalization settings. STEP 13 – Choose Windows Spotlight in the Background option. STEP 14 – Lock your PC by pressing Windows + L and check that Windows Spotlight is Working. Files to its original names as it were before (i.e. settings.dat and roaming.lock).